It’s that time of the week when we take a quick look at what movies are hot at the UK Box Office. These figures are for UK Box Office 3 March 2017. Logan (Hugh Jackman) enters in top spot taking £9,443,363 whilst other new entries Viceroy’s House enters at three taking £921,309 and Fist Fight at ten with £400,112. 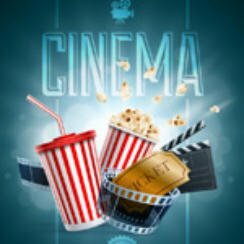 Don’t forget to check back every Thursday as we go through the weeks new cinema releases along with their film trailers. One of the new cinema offerings this week is adventure film Kong: Skull Island, more on that on Thursday. Where did The Happytime Murders enter on the US Movie Charts?